I'm thrilled to share a new local class offering I have. And for those of you who aren't local, it would be a great reason to take a trip to Portland, if I do say so myself! 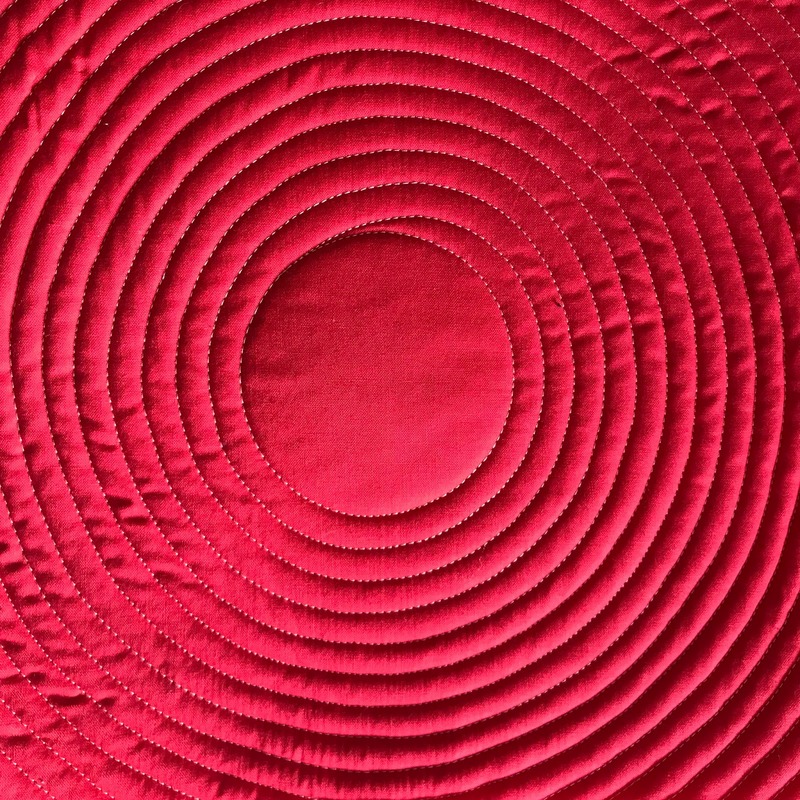 I've scheduled a two-day beginner's free-motion quilting workshop in January at my local quilt shop, Modern Domestic. 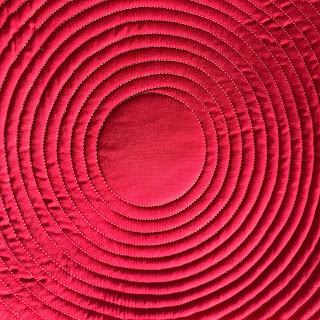 This class is exactly the way I love to teach free-motion quilting: small class size (we limit to 12), and only 3 hours of class a day so no one gets exhausted. 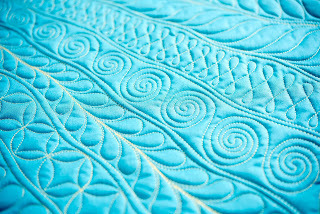 Everyone comes back the next day fresh and full of energy and with the added benefit of having had a night of sleep, which research reveals helps us learn complex tasks; tasks like free-motion quilting! The staff at Modern Domestic are happy to make recommendations for nearby places to stay if you're thinking of traveling to Portland for the weekend. And I'm happy to advise on local restaurants and sightseeing. It's always fun to have visitors! 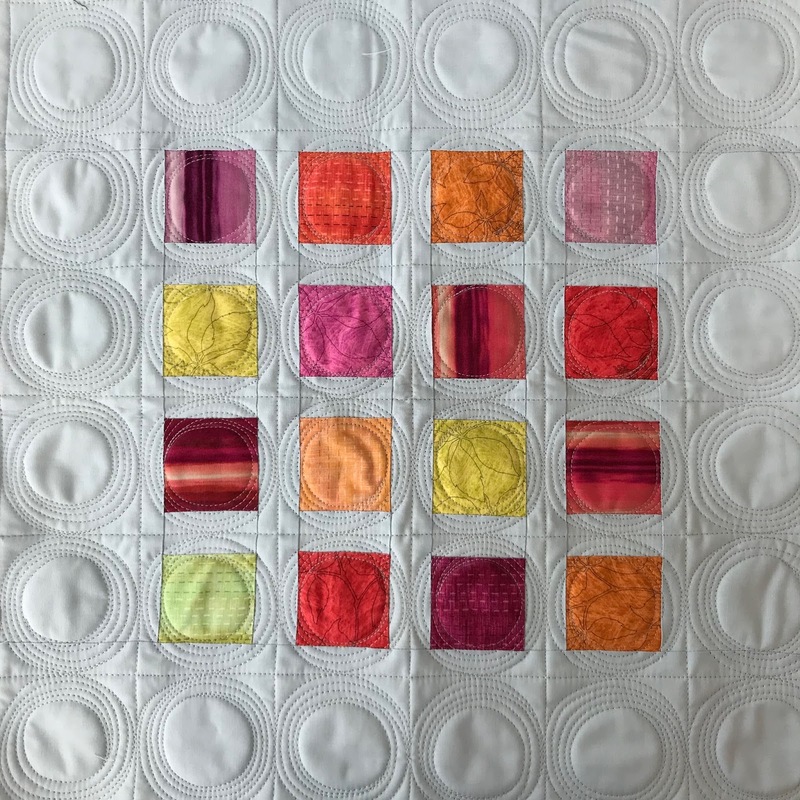 If you're looking for a more advanced class, I also have another grid quilting class on the calendar. And I'd love to hear what you think of the two-day class idea. I feel like I often see my student's energy flagging around hour 5 in an all day class. 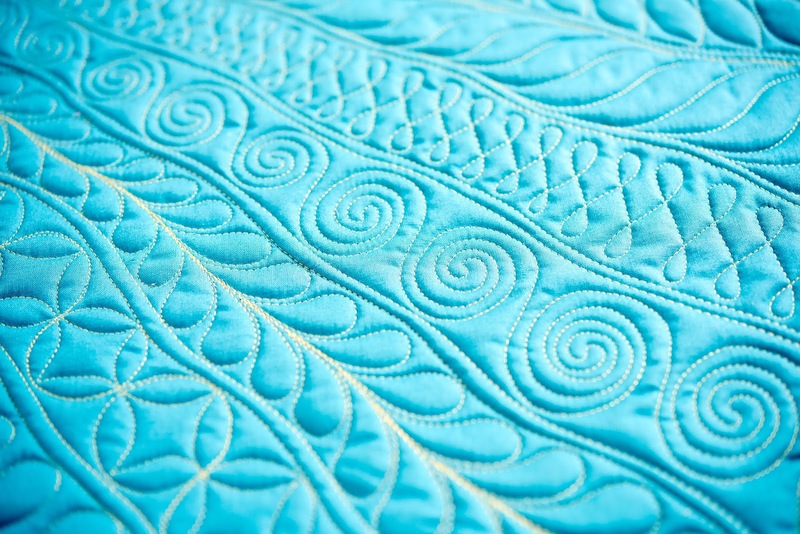 Have you ever gotten burned out in a 6 hour quilting class? Good things are happening! 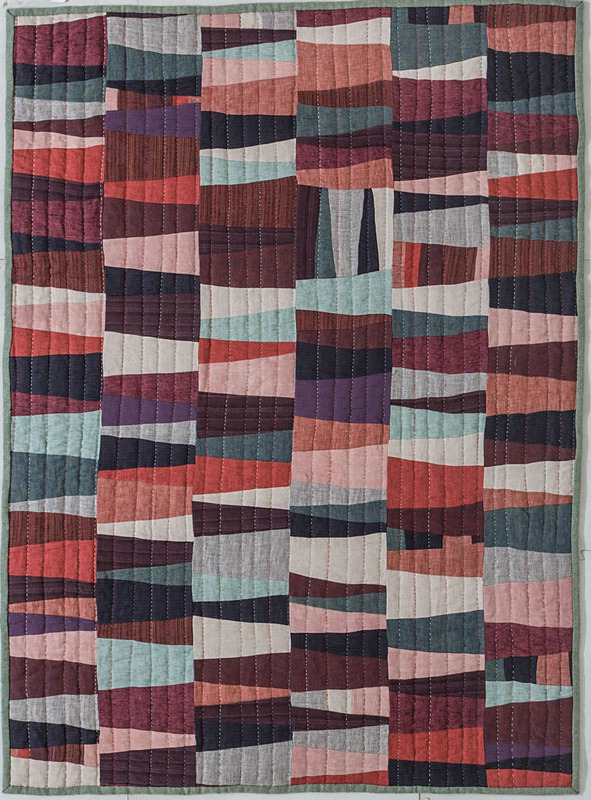 My first book on the wonders of patchwork, specifically, WEDGE patchwork, is about to fly out into the world on the magical hooves of reindeer and the scent of peppermint. We're so close. So so close. Can you smell the minty freshness? 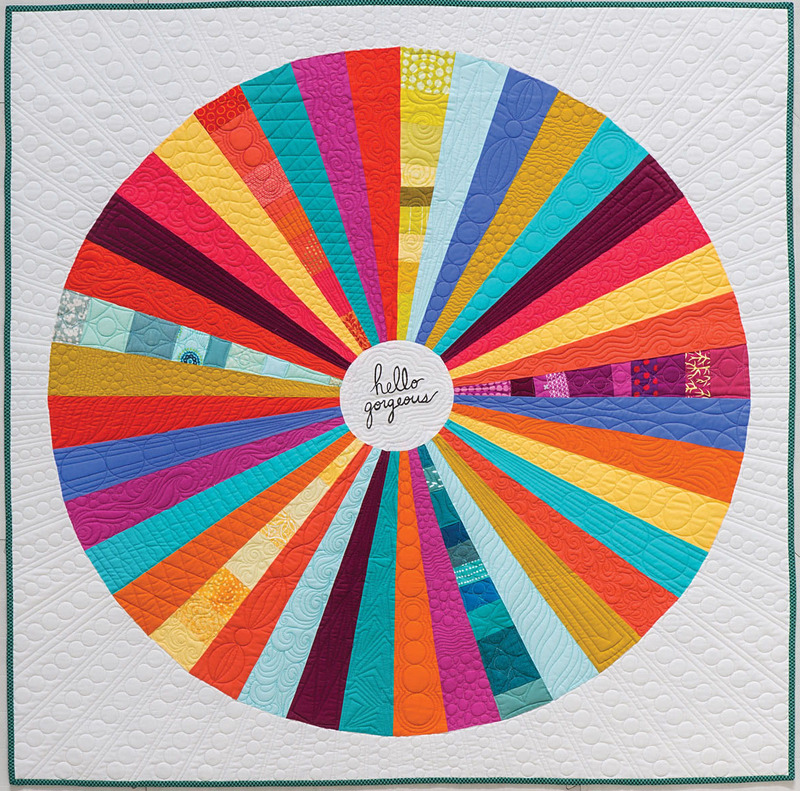 And here I am to show you a few pretty pictures (like the quilt above, "Hello Gorgeous") and get you thinking about some of the cool things you can do with wedge shapes. Do you have a wedge ruler? If so, great! 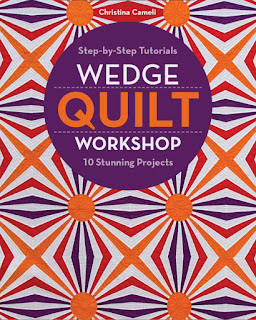 If not, no worries, the book has all the patterns and instructions for using them with your trusty old quilting ruler. I love the way the diamonds float on the one above. And how about the full view of that cover quilt below? 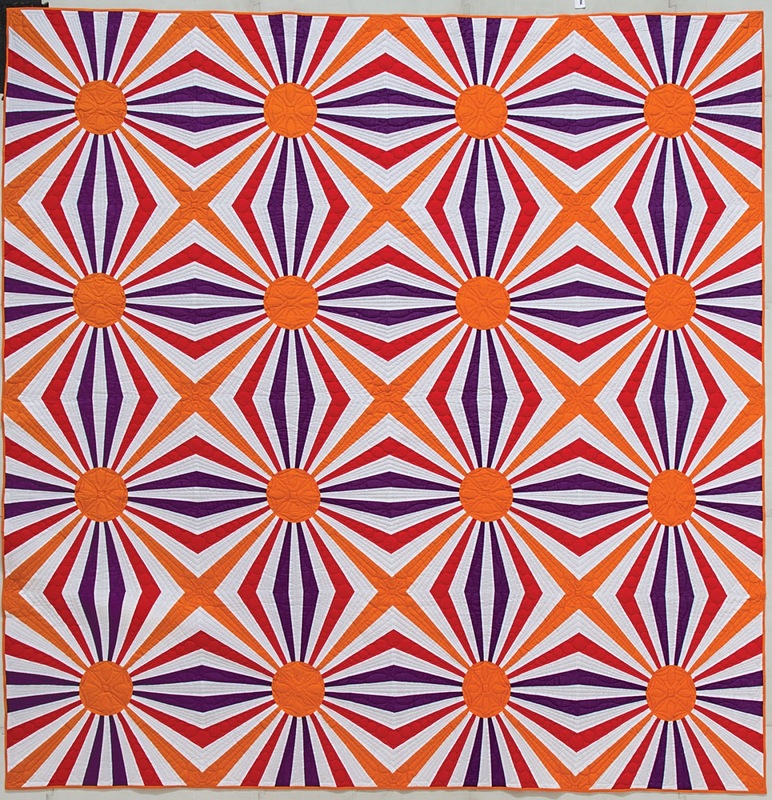 Does it make your eyes go buggy? 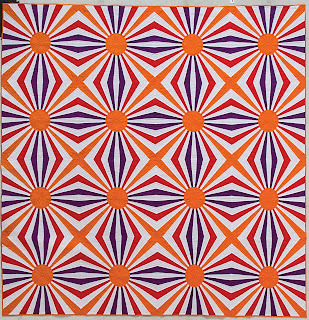 The circles flash when I look at it! So I know plenty of you will buy it on Amazon (And probably even leave a review! Thanks!) 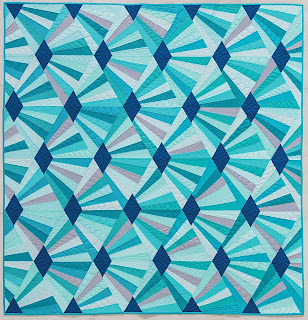 and many of you will buy it at your local quilt shop (Shopping local, right on!) and some of you will say "But Christina, can't we preorder a copy from you?" And I, intoxicated by reindeer magic and peppermint fumes, will temporarily set aside my impulse to avoid the post office and I will say Why Yes! Yes you can. And, you may ask, "Can that copy be signed?" Oh ever so much Yes Again! 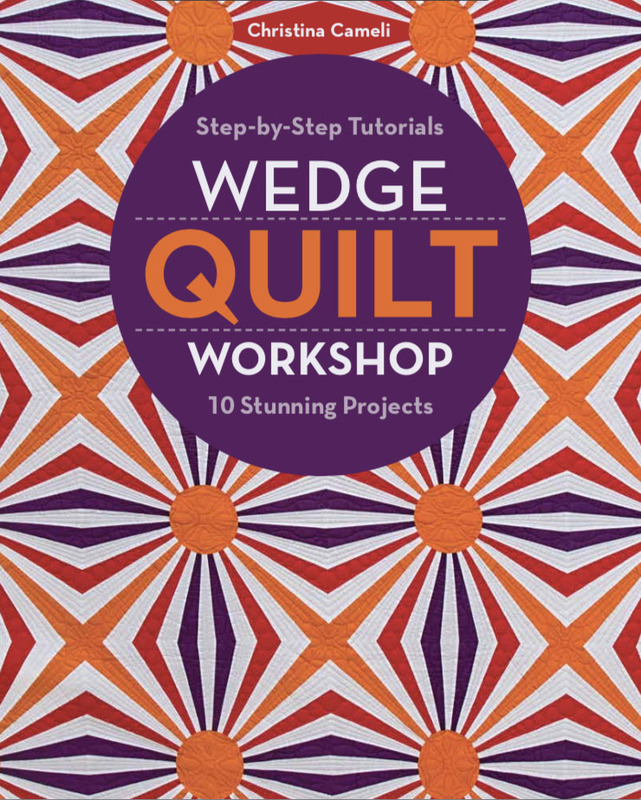 For you, my fellow wedge lovers, I am taking preorders. Just until the book comes out. And then I will make a single, joyful, and slightly sweaty trip to the post office and then, then...then the spell will be broken, for I will have remembered that I Do Not Like That Place. After that you can still Amazon or Buy Local it and I will be so delighted that you wanted to read my book. So are you getting in on this not-to-be-repeated post office trip? Are you one of my signed copy preorder tribe? Fabulous! Click this little button below and you'll be ushered over to Paypal Preorders are in the mail!! 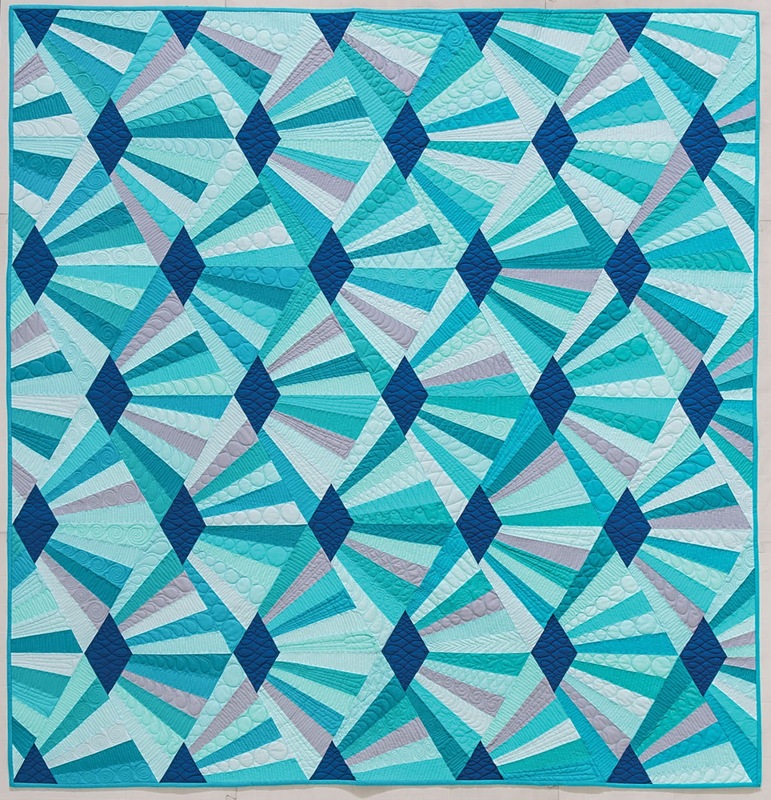 No longer taking preorders but please see your local quilt shop or Amazon for the book! I'll be sure to show more pictures from the book when it's officially released! 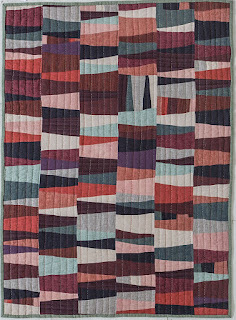 I still haven't shown you some of my favorites!